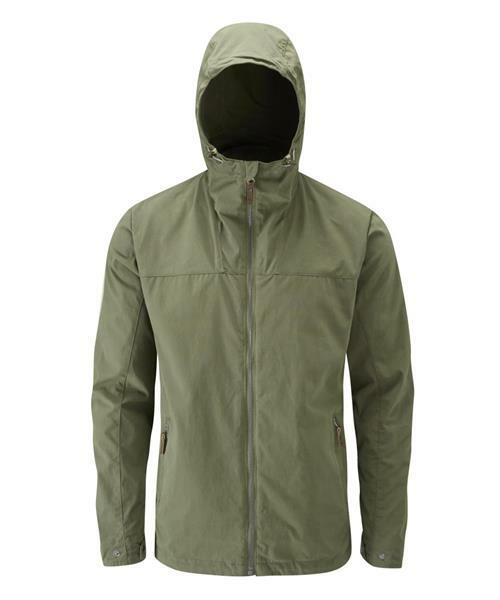 The Men's Breaker Jacket is a highly wind resistant and breathable, hardwearing jacket for everyday use. Micro-sanded cotton-nylon with DWR offers shower protection, while a double lined front provides extra warmth and protection. The Men's Breaker Jacket is a warm and comfortable hoody jacket with an outdoor style for everyday wear.